Welcome to 19 Mill Road! 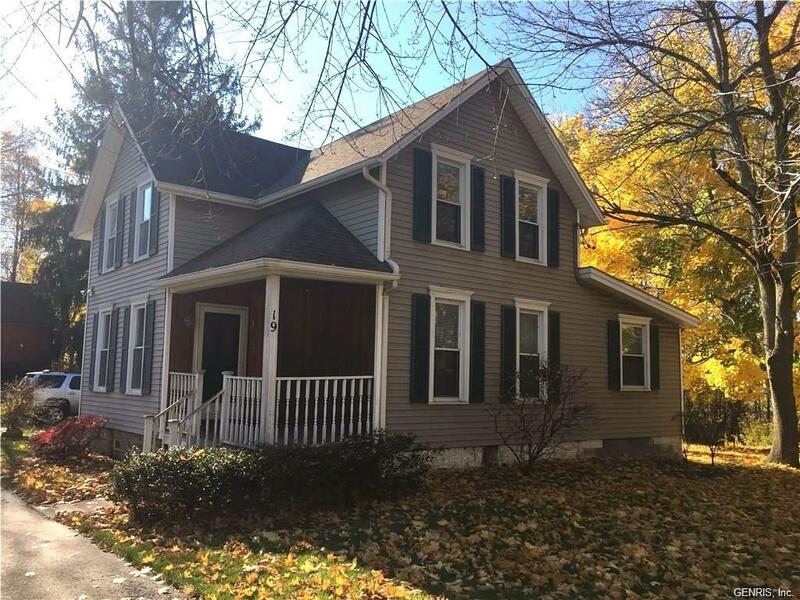 This spacious 3 bedroom Colonial is located right in the heart of Greece. Close to 390, 104 and shopping - Updated interior and exterior. High Efficiency Trane Furnace & Central Air to keep the utilities down. 1st floor bedroom, two bedrooms on 2nd floor. Open kitchen with plenty of cabinets. First floor laundry hookups. Large barn for storage. Available Now - Come see all this home has to offer! Directions To Property: From Vintage Ln., Travel West Through The Long Pond Intersection, Home Will Be On Left.